As summer winds down, and school picks back up, local theater groups are starting to plan their next seasons with which to entertain the Valley. The Selma Arts Center just announced its upcoming season, while celebrating its fifth year in action. 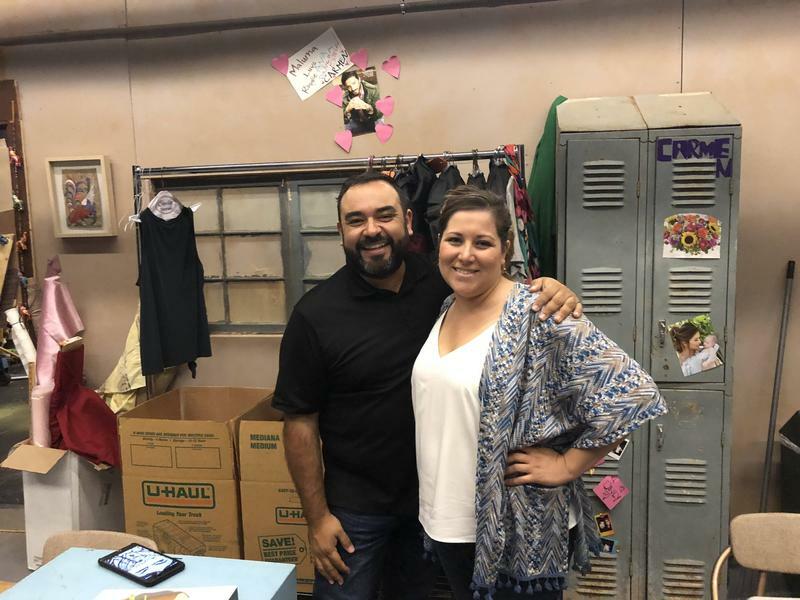 We spoke with Nicolette C. Anderson, the Coordinator for the Center, and Juan Guzman who will be directing one of the shows, to hear what they have in store for their 2019 season. The San Joaquin Valley is filled with remarkable stories about families, fortunes and fame. But while names like Boswell and Kearney grace the history books, the remarkable tale of the Berry family of Selma has largely been overlooked. 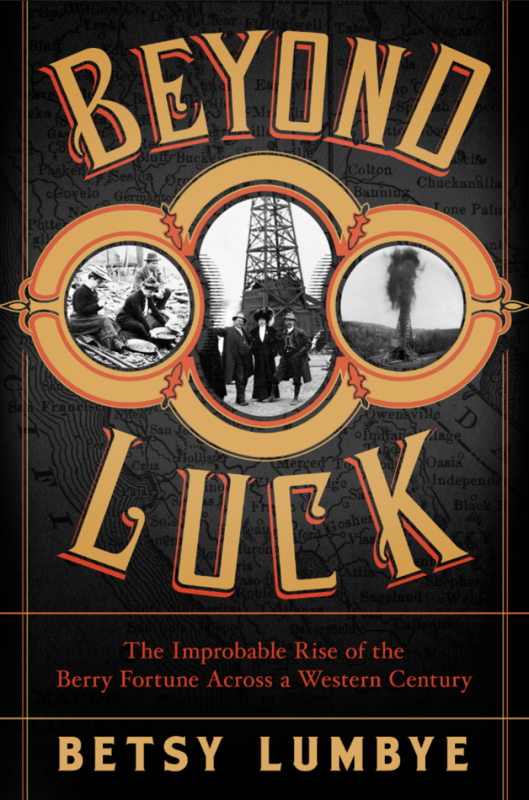 Now the new book "Beyond Luck: The Improbable Rise of the Berry Fortune Across A Western Century" by author Betsy Lumbye tells their story. The City of Selma opens the doors of its new Arts Center Wednesday evening with a ribbon cutting ceremony. And while the building's striking architecture is creating a buzz, its mission as a cultural center has captured the community's imagination. 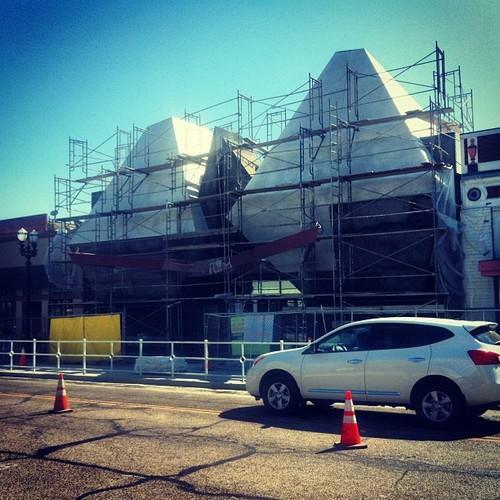 Valley Public Radio’s Joe Moore reports. Dozens of painters, plasterers, and electricians were hard at work today in downtown Selma, putting the finishing touches on a new jewel in the city's downtown - the $2.5 million Selma Arts Center.